This is my first impression for the Asus Zenfone Lite L1 to encapsulate my initial thoughts about the device while using it. The Zenfone Lite L1 is powered by the Qualcomm Snapdragon 430 chipset with an octa-core CPU. It also comes with a dual nano-SIM slot and a dedicated microSD card slot. The device sports a 5.45-inch IPS display with HD+ resolution, and an 18:9 aspect ratio. Asus has just announced its latest smartphones, the Asus Zenfone Lite L1 and the Asus Zenfone Max M1 for the Indian market. The company has priced the ZenFone Lite L1 at Rs 5,999 and the Zenfone Max M1 at Rs 7,999. 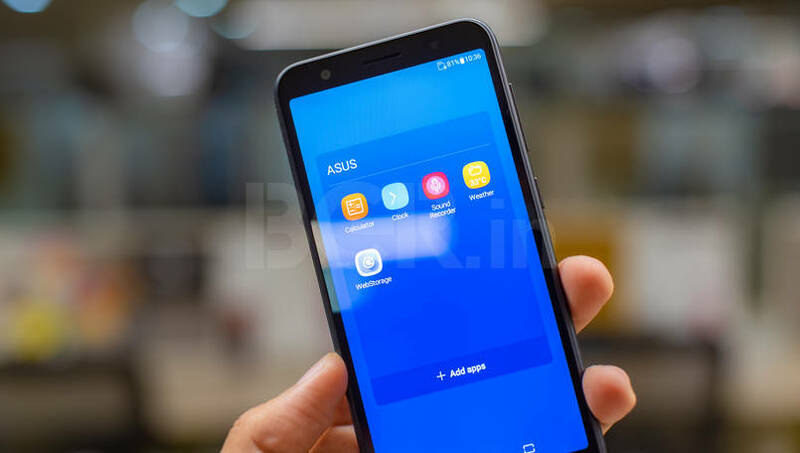 Looking at the pricing of both the devices and the specifications, it is evident that Asus is finally planning to take the fight to Xiaomi, the current market leader, in the entry-level and budget segments of the smartphone industry in India. 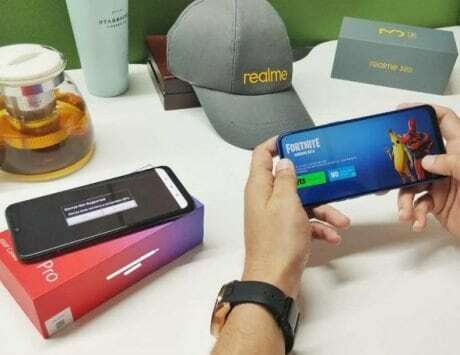 The company has tried to match Xiaomi on specifications and even the pricing to ensure that it can steer potential customers towards itself. Both the devices have been launched in India, and it is evident that Asus is serious about competing with Xiaomi. Before the launch of both these devices, the company was focused on the mid-range and mid-premium segment. The company sent us both the devices and I have been playing with the Zenfone Lite L1 for some time. 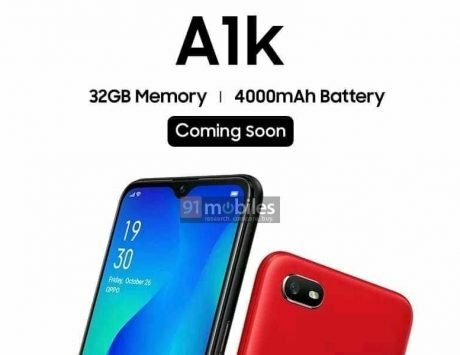 The device will take on the likes of Redmi 6A and Realme C1, and could even offer a direct challenge to slightly more expensive devices as well. Let’s take a quick look at the Zenfone Lite L1 along with my first impressions. 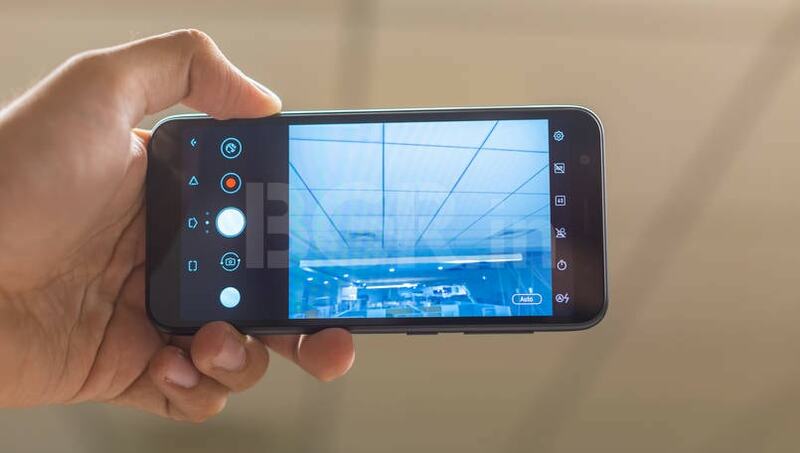 Asus has got us covered with the baseline specifications in the Zenfone Lite L1 that we have come to expect from an entry-level device like this. This is in line with the competition with a 5.45-inch IPS display with HD+ resolution (1440×720 pixels), and 18:9 aspect ratio. 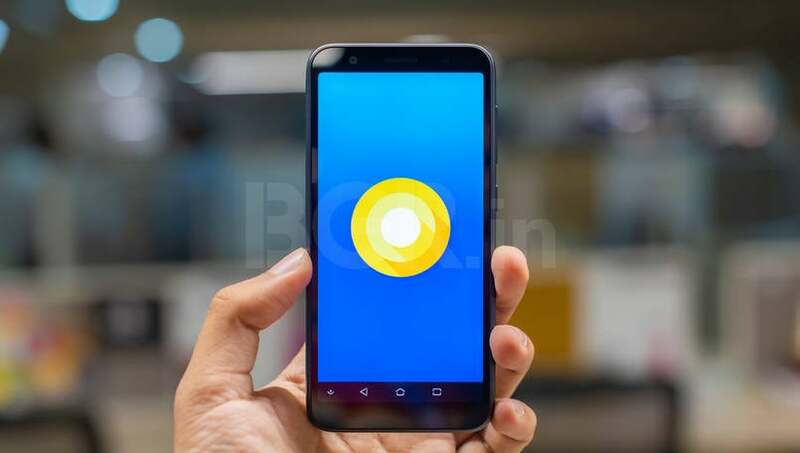 It is powered by the Qualcomm Snapdragon 430 SoC with an octa-core CPU, 2GB RAM, 16GB internal storage along with a dedicated microSD card slot that users can use to expand their storage with up to 256GB. 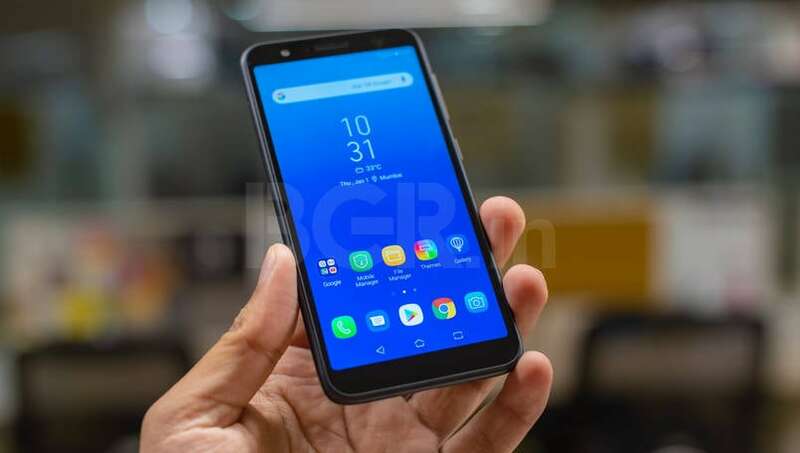 The Zenfone Lite L1 comes with a dual nano-SIM slot and the company has added other connectivity options including Wi-Fi, Bluetooth v4.0, GPS, a 3.5mm audio jack at the top of the device and a micro-USB port at the bottom. 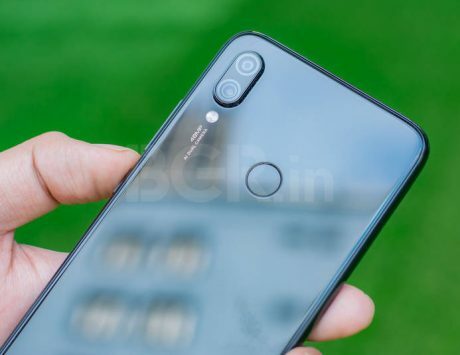 Talking about the cameras, the device comes with a 13-megapixel camera sensor on the back with f/2.0 aperture, phase-detection autofocus system, and an LED flash module along with a 5-megapixel device with f/2.2 aperture and LED flash unit on the front for selfies. 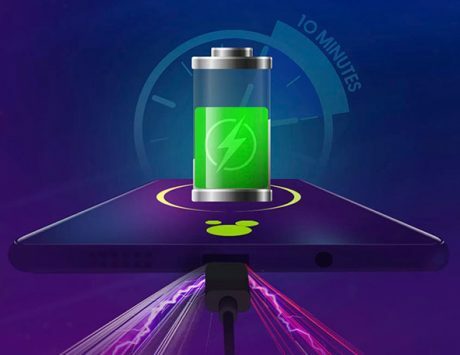 The device comes with a 3,000mAh battery that is respectable for an entry-level device. 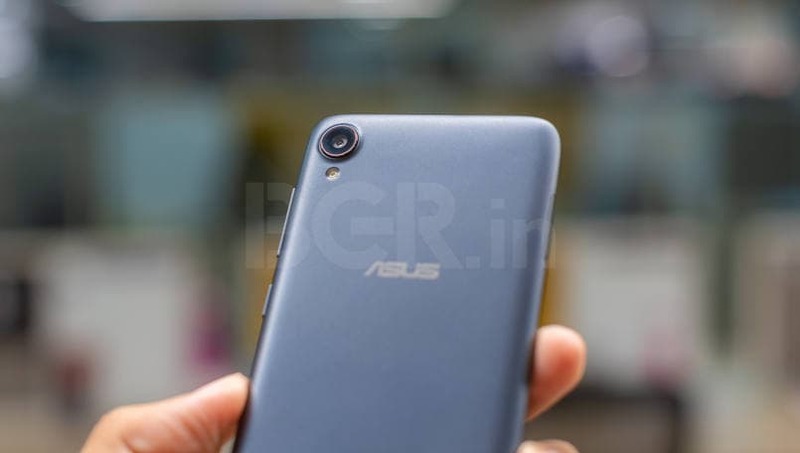 Zenfone Lite L1 also supports face unlock as a software feature though it is worth noting that it is likely to be not as secure as the sophisticated 3D face unlock systems in premium devices such as the iPhone. The device does not come with a fingerprint scanner so face unlock can work as a substitute to help you not enter your PIN or pattern every time you want to unlock your device. However, Face Unlock doesn’t work well in the dark, so there will be times you need to use traditional security to unlock the phone. The Asus Zenfone Lite L1 comes with Android 8 Oreo-based Zen UI 5.0, and if you consider that Android 8.1 Oreo is a different version, is two versions old now. 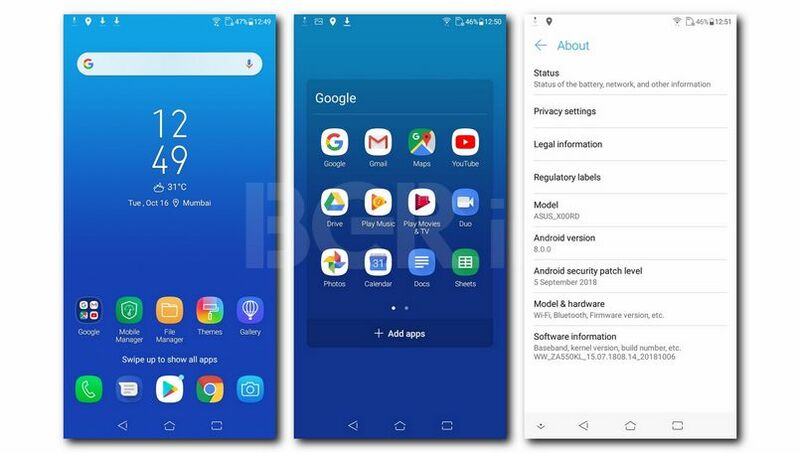 While it might be a bit much to expect Android 9 Pie on such a device this early, we’d have expected Android 8.1 at the very least, so this is a bit of a disappointment. 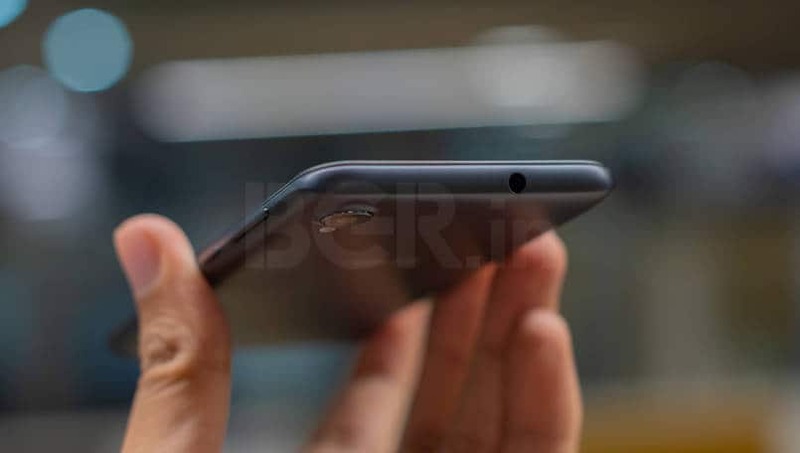 Asus has gone for a single plastic panel on the back of the device that wraps around the front panel along with a “metallic” finish to make the device look premium. 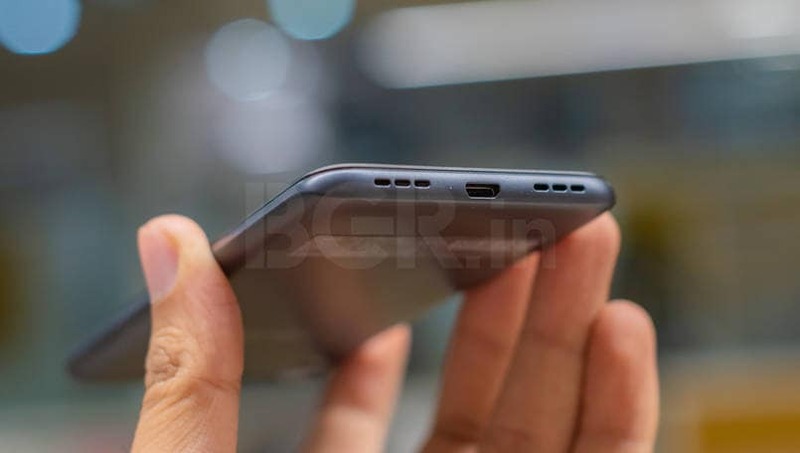 Looking from the front, the device does sport the bezels on the top and the bottom of the device but that is not too bad. You will find the volume rocker and the power button on the right side of the device with the 3.5mm audio jack on the top, micro-USB port and a speaker grill at the bottom and the triple slot towards to top of the left side. The earpiece grill is right above the display. The thing to note here is that this device is not going to win any awards for its looks. 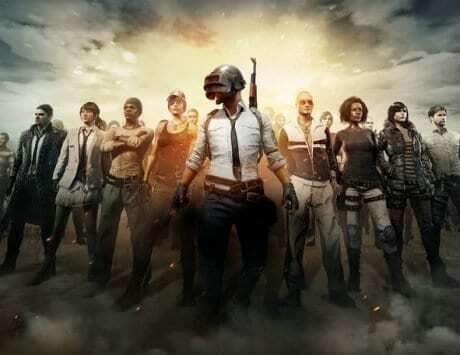 The reason for that is because the company seems to have gone for a more functional design rather than something unique. 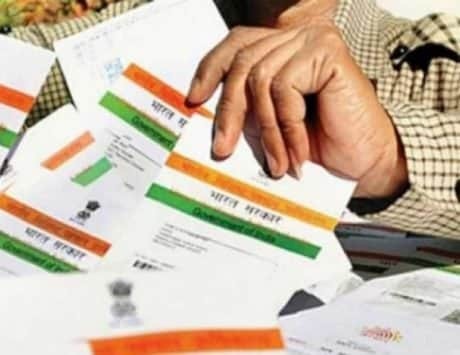 It is likely because the company is focused on providing a good user experience before it can go ahead to experiment with the design. To note, this design does not look shabby and it serves its purpose. Another thing here is that Asus has not gone for multiple storage or RAM variants with the Zenfone Lite L1, with just a single configuration being offered. That could have been because this is the first modern device from Asus in this segment, and the company is focused on checking how the market responds to this device and if there is a demand for multiple RAM and storage variants from customers. Asus seems to have gone all in with this offering. The reason to state this is because they have not cut corners on any aspect of the device and the baseline is in line with its competition. For instance, there is nothing unexpected such as 1GB RAM or something of the sort that would make us question the company about its choice of internals for the device. The offering is evenly balanced with what we have seen in this budget segment. The Asus Zenfone Lite L1 looks like a decent device on paper in terms of specifications even before you actually use it. During my brief time with the device, it performed well with no noticeable lag and only a few micro stutters. Though, on that note, it is an entry-level device and not in line with the slightly higher budget or mid-range devices that we may have grown accustomed to. 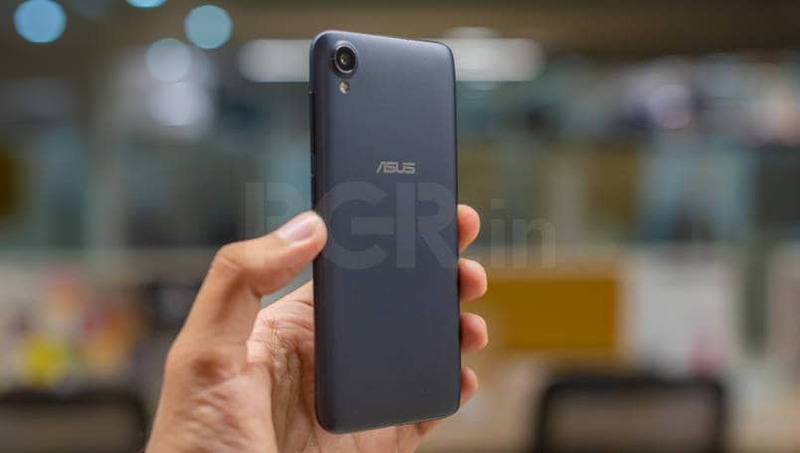 At first glance, it is a solid start from Asus for this segment and it would work well as a backup device or even as the first smartphone for someone upgrading from a feature phone. 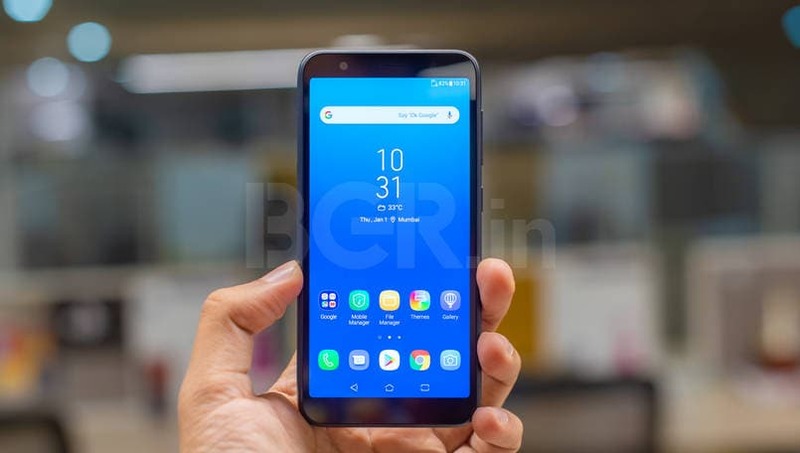 We will be bringing you a comprehensive review of the phone in the coming days, but at first glance, the Asus Zenfone Lite L1 comes across as a capable entry-level device that has what it takes to challenge the incumbent options from Xiaomi and Realme.